It’s the most famous disaster story ever – and it’s all completely true. The Titanic sunk to the bottom of the Atlantic Ocean on 15 April 1912. More than 1,500 people lost their lives, including crew and passengers. The tragedy sent shockwaves right across the world. The giant ship – the biggest ever to take to the seas – was supposed to be indestructible. Indeed, more attention had been paid to making it the epitome of luxury than to matters of health and safety. The Belfast docks were a dangerous place to work, including on the Titanic project. Wikimedia Commons. 40. 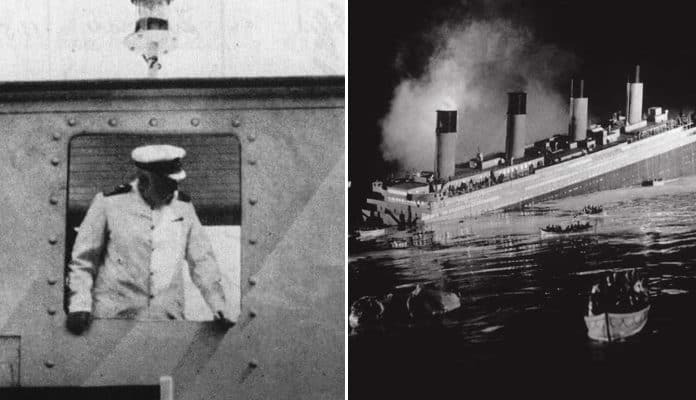 Even before it was launched, the Titanic was a killer – as Belfast shipyard workers found out. The mighty Titanic was built at the Harland and Wolff shipyard in Belfast. The project was a huge undertaking for the Northern Irish capital and provided thousands of men with work. However, it came at a cost. Since the ship was built at a time when worker safety was not a prime concern for employers, it was a dangerous business. In all, 8 men lost their lives. Of these, 5 were named, but the names of the other 3 will never be known – the Titanic project involved hundreds of casual, undocumented workers. What’s more, 246 men were injured, many seriously, at the Belfast shipyard.